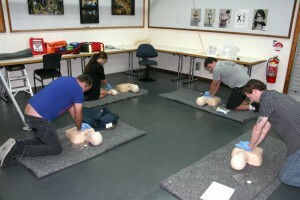 This unit is designed to cover the requirements for First Aid for Child Care workers. 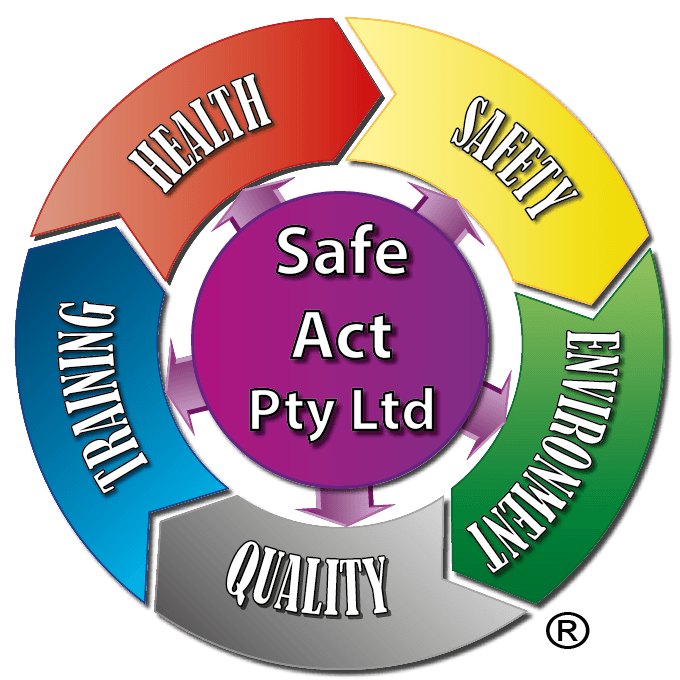 Safe Act Pty Ltd delivers this nationally recognised training in partnership with, and under the auspices of, Allens Training Pty Ltd RTO 90909. We run this course each week so don’t waiting, available course dates listed below, book NOW! This unit of competency describes the skills and knowledge required to provide a first aid for child care workers response to infants, children and adults. 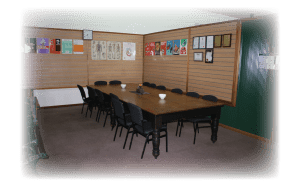 Provide an emergency first aid in an education and care setting course is for those employed in the child care and education industry.